Each new AIIMS will add 100 UG (MBBS) seats and 60 B.Sc (Nursing) seats, and will have 15-20 super specialty departments. The Cabinet on Friday approved a proposal for establishing three new AIIMS - two in Jammu and Kashmir and one in Gujarat - under the Pradhan Mantri Swasthya Suraksha Yojana (PMSSY) scheme at a cost of Rs 4,684 crore. The one AIIMS at Vijaynagar in Samba, Jammu, will be set up at a cost of Rs 1,661 crore, while other at Awantipura, Pulwama, Kashmir at a cost of Rs 1,828 crore. 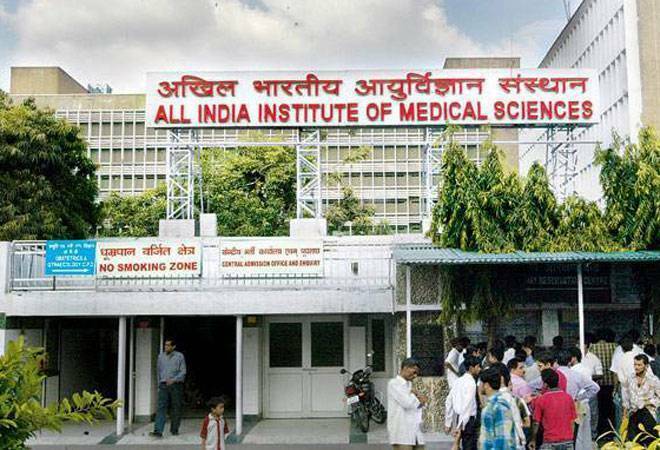 The government has allotted Rs 1,195 crore for AIIMS at Rajkot, Gujarat. Commenting on the development, J P Nadda, Union Minister of Health and Family Welfare said that the approval follows our Prime Minister's vision and upholds the spirit of 'SabkaSaath, SabkaVikas'. "Two new AIIMS, one each for Jammu Region and Kashmir Region in the State of Jammu and Kashmir was announced by the Prime Minister under the Prime Minister's Development Package and AIIMS in Gujarat was announced by the Finance Minister in his Budget Speech," Nadda added. Terming it historic, the Union Health Minister further said that setting up new AIIMS in the states will lead to employment generation for nearly 3,000 people in various faculty and non faculty posts in each of the AIIMS. The establishment of new AIIMS will serve the dual purpose of providing super specialty health care to the population closer to their homes, while also help create a large pool of doctors and other health workers in this region that can be available for primary and secondary level institutions being created under National Health Mission (NHM), said the Minister. Construction of new AIIMS is fully funded by the Central Government and the operations and maintenance expenses are also fully borne borne by the Central Government," Nadda elaborated. Nadda further stated that each new AIIMS will add 100 UG (MBBS) seats and 60 B.Sc (Nursing) seats, and will have 15-20 super specialty departments. "Each new AIIMS will add around 750 hospital beds. As per data of current functional AIIMS, it is expected that each new AIIMS would cater to around 1,500 OPD patients per day and around 1,000 IPD patients per month," he mentioned.